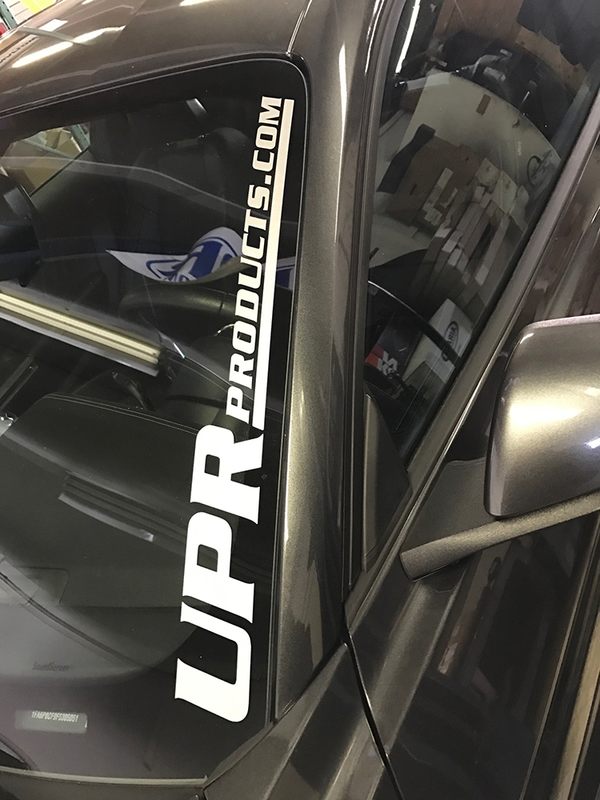 Show your UPR pride with these Vinyl cut decals for you front, rear or side windows. Available in 12 x 1 5/16, 16 x 1 3/4 and 24 x 2 5/8 inch lengths. All Vehicles No one else can stack up to the bold clean styling of our aftermarket Billet dress ups, Street Strip & Racing Suspension & Performance Parts for your late model American Muscle Car!